CALCUTTA: Campaign Shocks Pastors—14 Million Reached! 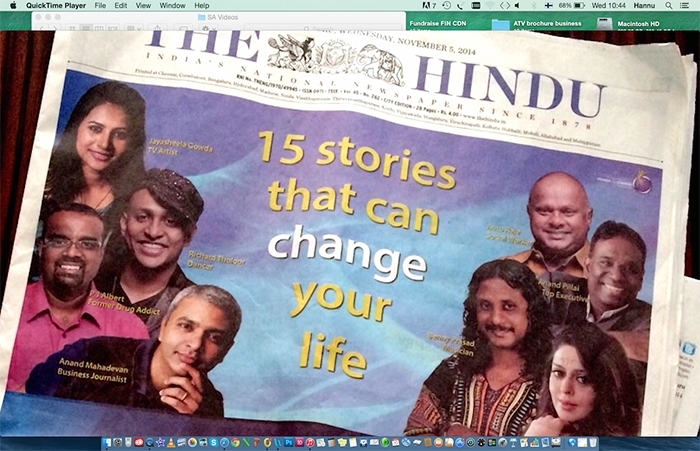 Preparations are underway to conduct an evangelistic media campaign in Kolkata, India. The Helsinki mega city campaign is rapidly approaching. It all starts September 15 and lasts for a month. 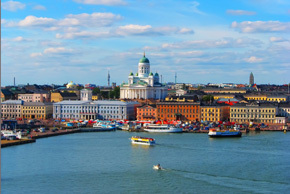 Already 80 churches and Christian organizations have come together with a common goal to reach 1.4 million residents in the metropolitan Helsinki area. This campaign could be the most comprehensive and significant evangelistic outreach in decades to take place in southern Finland. 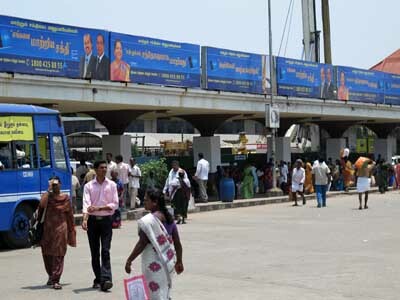 An unprecedented mega city campaign in Chennai, India just wrapped up May 15. 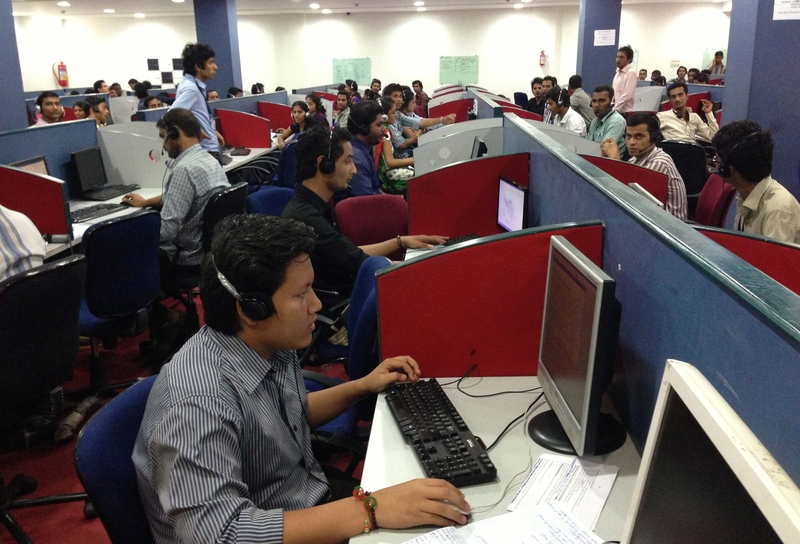 During the third week of the campaign all the phone lines were cut to the call center by extremist Hindus….